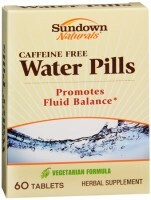 Directions FOR ADULTS, TAKE ONE (1) TABLET DAILY, PREFERABLY WITH A MEAL Do not exceed recommended dose. As a reminder, discuss the supplements and medications you take with your health care providers. 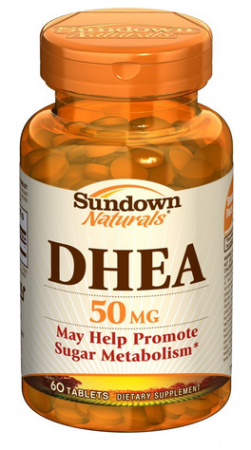 Uses DHEA is a substance naturally produced within the body. As we age, circulating levels of DHEA may decline in both men and women. * A study published in the highly respected Journal of the American Medical Association found that supplementation with 50 mg of DHEA per day in mature adults helped promote sugar metabolism. * Discover the difference DHEA can make in your life! Warnings NOT FOR USE BY INDIVIDUALS UNDER THE AGE OF 18 YEARS. 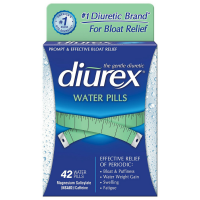 DO NOT USE IF YOU ARE PREGNANT, NURSING OR ARE A WOMAN OF CHILDBEARING AGE. Consult a physician or licensed qualified health professional before using this product if you are a woman, or if you have a family history of, have or have had prostate cancer, prostate enlargement, breast cancer, hormone-sensitive disorder, heart disease, low 'good' cholesterol (HDL), high blood pressure, diabetes, an autoimmune disorder, liver disease, kidney disease, thyroid disorder, psychiatric problems, pernicious anemia, nervousness, anxiety, seizure disorder, stroke, are under age 40 or if you are using any other dietary supplement, prescription drug, including MAO inhibitors, or over-the-counter drug. Do not exceed recommended serving. Exceeding recommended serving may cause serious adverse health effects. Possible side effects include acne, oily skin, hair loss, hair growth on the face (in women), increased perspiration, aggressiveness, irritability and increased levels of estrogen. Discontinue use and call a physician or licensed qualified health care professional immediately If you experience rapid heart beat, dizziness, blurred vision, insomnia, tremors, nervousness, unwanted hair growth, deepening of voice, headache, weight gain, mood changes, high blood pressure, changes in blood lipid levels, breast tenderness, menstrual irregularities or other similar symptoms. KEEP OUT OF REACH OF CHILDREN. To report any adverse effects call 1-800-332-1088. *This product is not intended to diagnose, treat, cure or prevent any disease.